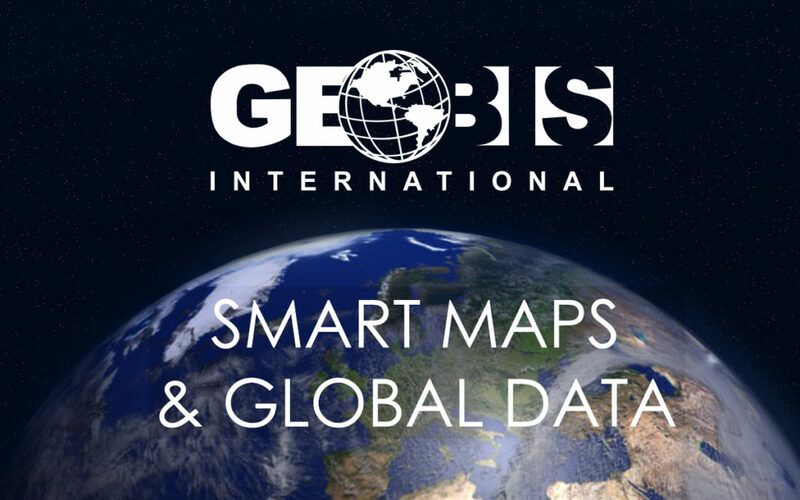 The latest and most complete set of Geobis International regional digital maps in America are ready to go. The all new version 5.0 vintage 2010 of Latin America and Caribbean detailed digital maps and geo demographics are including Postal Codes ( zip code ), Political Division, Highways, Streets, Points of Interest POIs, Population, Buying Power, Socio Economic Strata – SES and many other layers. All this power available NOW for your strategies, decision making, site analysis and expansion plans. Geobis International Digital Maps, market data and detailed geo demographics are available in a wide variety of different formats such as: Geobis, KML, Google Earth Pro, Oracle Spatial, ESRI (SHP), Mapinfo (Tab), Postgresql, DXF, DWG, Gamin and others.